We are delighted to announce that our popular Kew on a Plate dinner will be coming to our beautiful Portsmouth brasserie on Tuesday 13th September. 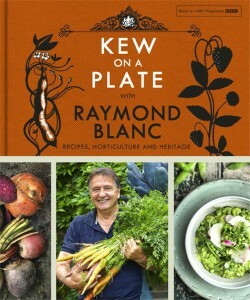 Inspired by Raymond Blanc’s BBC series, Kew on a Plate, guests will join Raymond at our Portsmouth brasserie to enjoy a specially created three course dinner, a complimentary glass of our bespoke bubbly, Blanc de Blancs, a talk from the man himself on his experiences at Kew, and a signed copy of his latest book to take away. Tickets are just £55.00 per person.